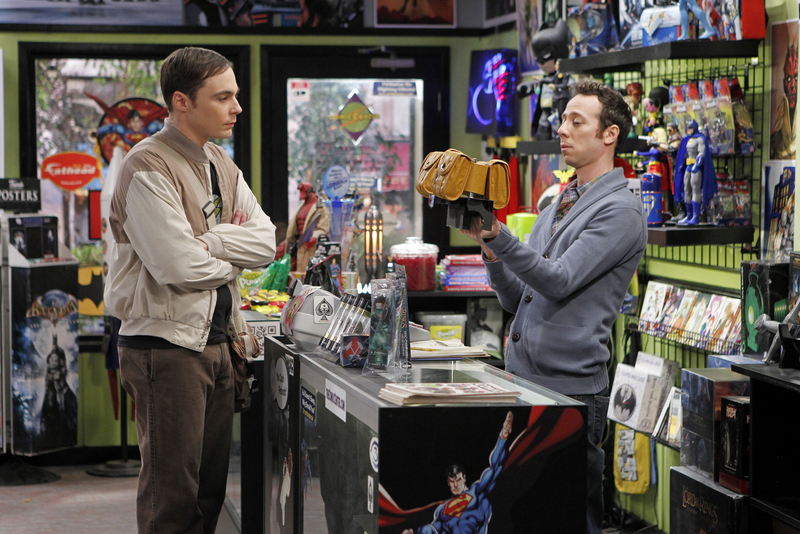 Sheldon (Jim Parsons, left) chooses to play video games with the guys rather than go with Amy to her aunt's birthday party, on THE BIG BANG THEORY. Also pictured: Kevin Sussman (right). Photo: Cliff Lipson/CBS ©2012 CBS Broadcasting, Inc. All Rights Reserved.